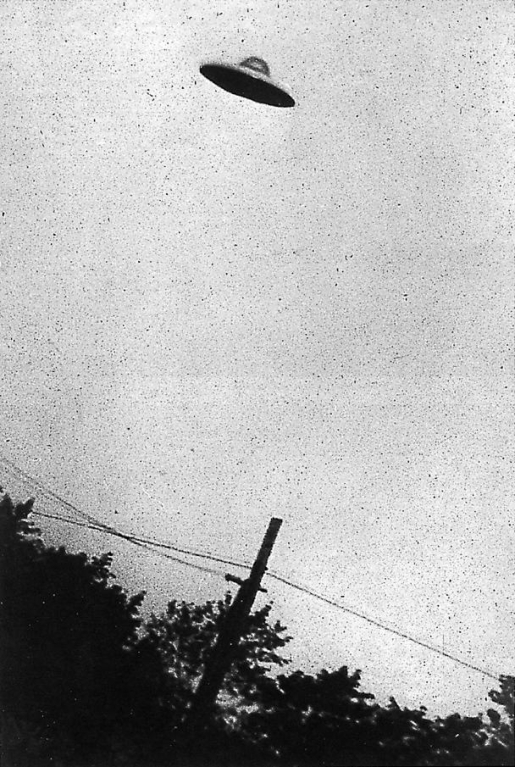 There’s a long and well-established history of authorities having seen and investigated UFO sightings. From the UK’s former UFO database to the US’s Project Blue Book, most of the official interest in UFOs comes from the most unlikely of sources. We’re not talking drunken hillbillies, we’re talking sightings by hard-boiled military men and other keen-eyed, sober folk. Those are sightings you can take seriously, which is why an airline crew’s UFO sighting caused Xiaoshan Airport in Hangzhou, China, to close down on July 7. The crew was preparing to land when someone in the staff spotted the UFO over the airport, presumably in their flight path. They radioed the tower for help, and the tower made the call to close down the airport for over an hour until the thing disappeared, diverting 18 flights to other airports nearby as a safety precaution. The Chinese military investigated the incident, but have refused to release official results, which has caused a lot of observers to speculate that it’s some sort of military technology test that went wrong. Talk about your close encounters!